1 Bedroom Detached House For Sale in Bracknell for Guide Price £260,000. An immaculately presented rarely available one bedroom freehold coach house located within a quiet position on the sort after Jennett's Park Development. 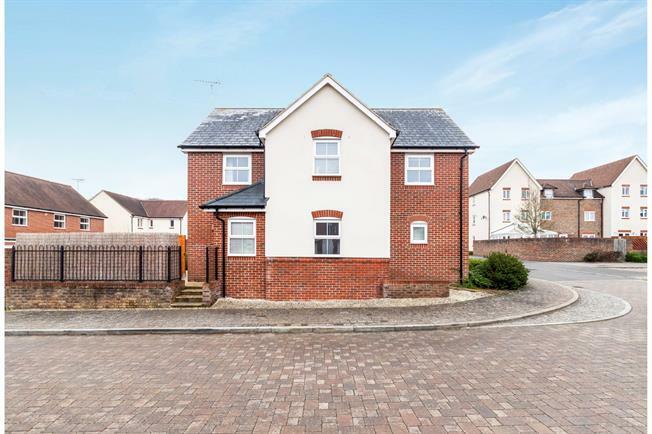 The property comprises of stairs to landing, lounge, modern kitchen, larger than average bathroom and good sized master bedroom, double glazing and gas central heating via radiators. Further benefitting from and integral double length garage and fenched outside decking space with astro turf.